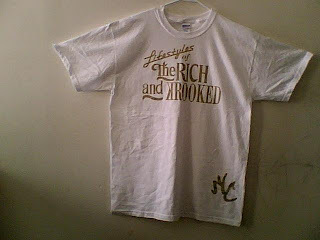 Krooks Clothing: New T's are in and ready to ship! Order up Krooks..
New T's are in and ready to ship! 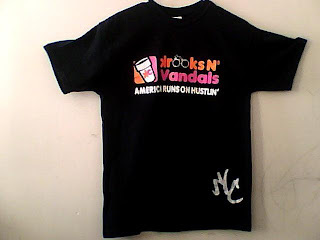 Order up Krooks..